Stella. . HD Wallpaper and background images in the CSI:NY club tagged: csi:ny wallpaper stella bonasera. 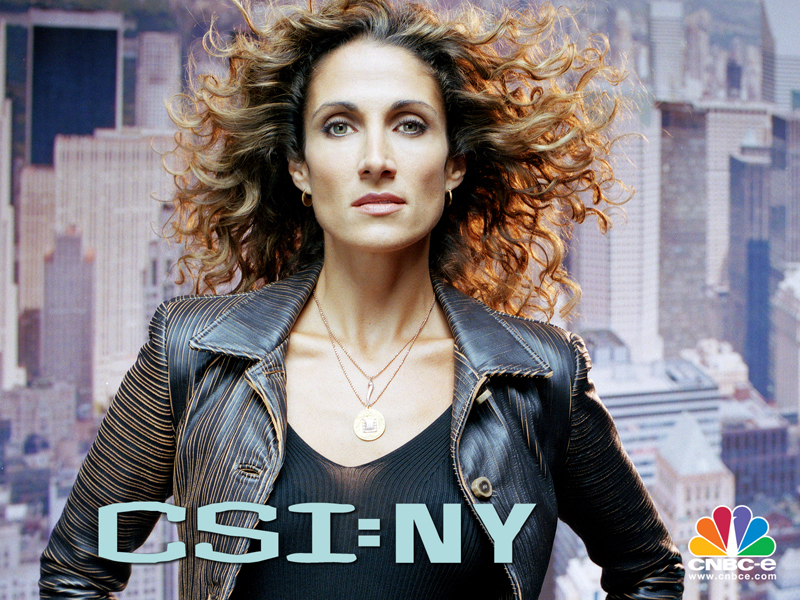 This CSI:NY wallpaper might contain اچھے کپڑے پہنے شخص, سوٹ, پتلون سوٹ, pantsuit, اچھی طرح کپڑے پہنے ہوئے شخص, پنٹساٹ, پہناوا, overclothes, آؤٹر, اوورکلوتھیس, کاروبار سوٹ, and بزنس سوٹ.